I help you, as a parent, gain knowledge and confidence in your feeding skills by helping you understand the WHAT and HOW of feeding your kids. Trusting your instincts and what your kids are telling you when it comes to eating allows you to do what is right for YOUR family. Grab the FREE Starting Solid Foods guide! Have a new baby? Click here to learn everything you need to know before starting your baby on food. 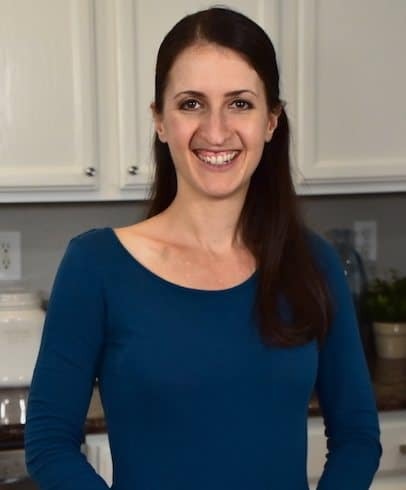 Discover our videos, where I answer common nutrition questions for families and children, and share different meal ideas and how to cook them. Are the resources you've found here and around the internet not answering your questions? I offer one on one consults. Click here to see my coaching options! Learn about some of the most common nutrition concerns that parents have. When it comes to kids, it can be such a hard thing to tell if they’re getting all the food that they need. It’s impossible to just go based off of how much they eat, as some kids need very little to maintain their growth, and others need a lot. As babies turn into toddlers, it can sometimes seem like your sweet little baby has disappeared into a demanding, irrational little human. Your baby has now realized that they are their own person and can say no to something. As a dietitian, how to create great relationships with children and food has always been my passion. When I had my daughter and started thinking about how to feed her I realized firsthand how harsh the mommy shaming can be. Some of the worst shaming happens around food and what you feed your kids! I felt compelled to start New Ways Nutrition to help parents build a foundation for feeding. 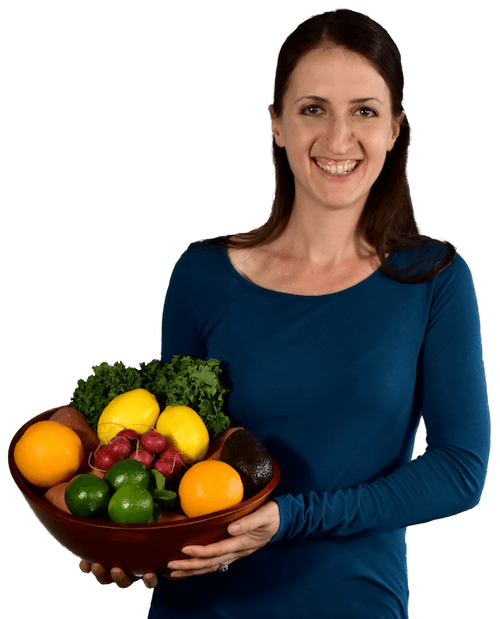 I help parents learn how to keep their kids safe and how to prevent picky eating, while giving them the confidence to do the rest of the feeding in their own way. A way that's right for their family. Boost Your Confidence. Get access to our free resources right now! It's time to put the fun back into meal times. Get access to all our free resources in one place, with everything you need to know to feed your kids well!